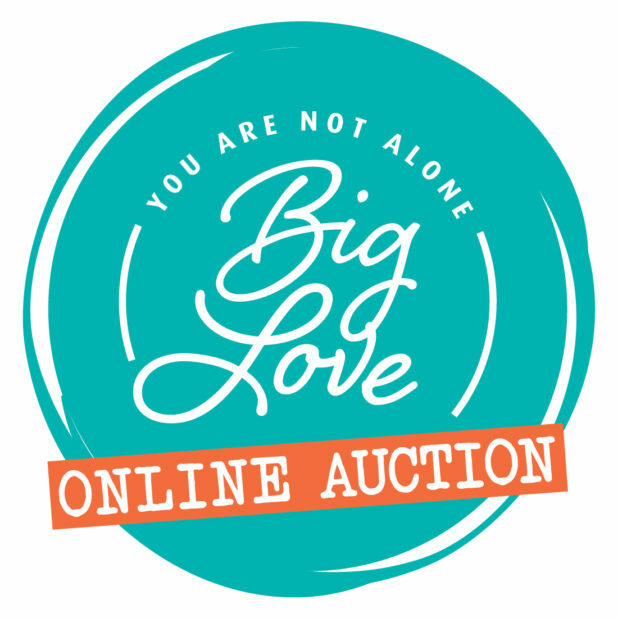 From Jan 22 (9am) to February 8 (9pm), the whole community can participate in Big Love through the YANA Online Auction. The online auction includes 4 pairs of coveted tickets to the sold out Big Love Gala night! Now everyone can see our community’s generosity, find cool stuff and be part of the BIG LOVE needed to support local families. Get started with the quick registration so you’re ready to place your first bid on January 22nd. Thank you for supporting YANA Big Love!